If you want to begin 2016 full of positivity, perhaps it’s time to try and get repel the negative energy that surrounds you. People often believe that semi precious stones and their powerful qualities can with help this. There are many crystals that can be used for many different areas in your life and, we think it’s a great idea to get one for positivity. 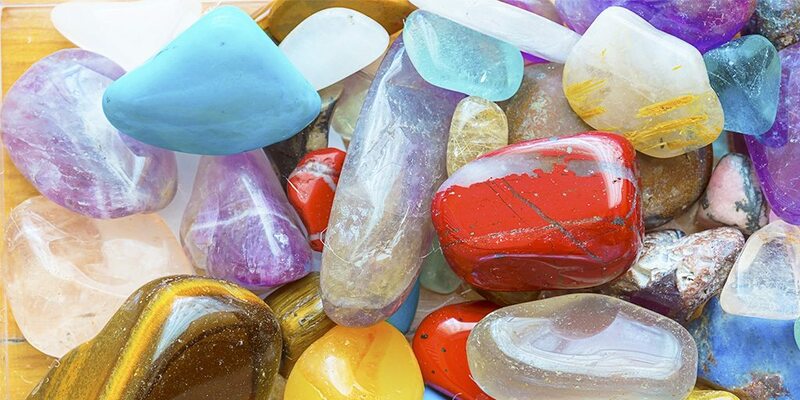 Which stones can help repel the negativity that might come along in the new year? Read them below and pick one that you like the best! Which one of these stones is your favourite? Let us know!